Culminating in an altutude of more than 1,550 metres, the most famous volcano in Franceowes its reputation to the longest river in France, the Loire, which has its source at the foot of it. 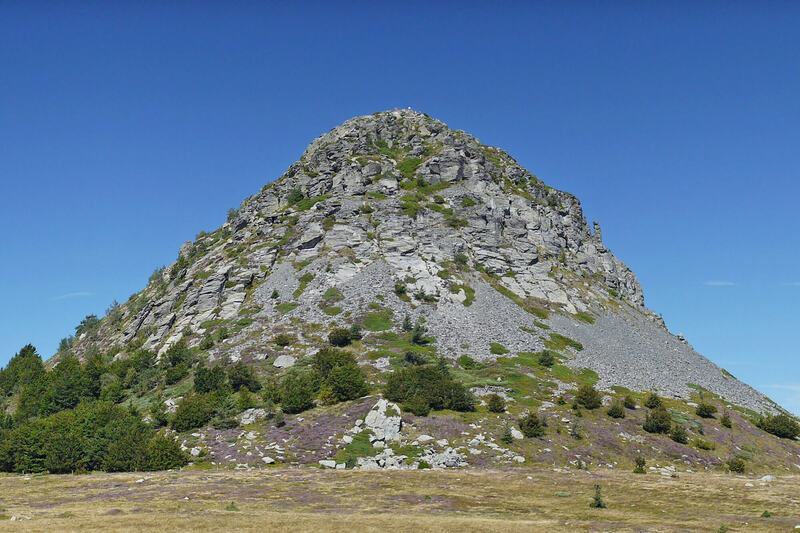 A warning to amateurs: climbing to the summit of Mont Gerbier de Jonc reveals itself to be fairly short but intense (around a 150-metre climb) so do not leave without good walking shoes and a bottle of water. 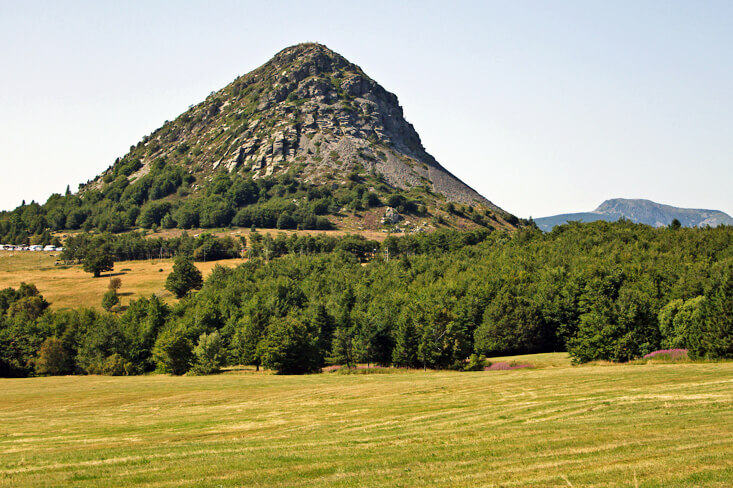 After all that effort, of great comfort is the fact that the summit of the mountain offers hikers a breathtaking clear view of the whole of the Cévannes and the Monts d’Ardèche. 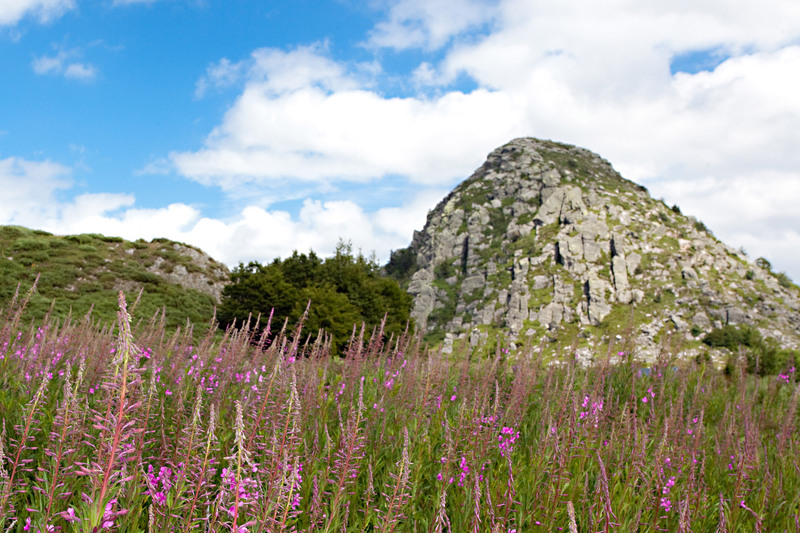 The Mont Gerbier de Jonc (a mountain of volcanic origin) requires clothes and shoes adapted for a nature excursion. Consider equipping yourself properly before leaving!